We last heard from writer Lisa Alther in 2007, when she spoke with VPR’s Neal Charnoff about her memoir, Kinfolks. Alther has returned to fiction in a big way with her epic historical novel, Washed In The Blood. The book is a three-part multi-generational novel that combines romance with a study of Appalachian culture and racial mixing in the south. 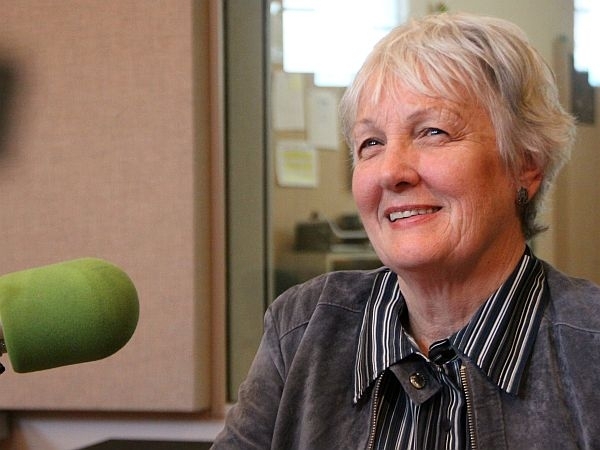 Lisa Alther, who shares time between Vermont and her native Tennessee has written seven books. Alther will be appearing at the Flying Pig Bookstore in Shelburne tomorrow at 6:30 p.m. and at St. Michael’s College Monday at 4:00 p.m. The day he turned 65, Howard Frank Mosher also finished radiation treatments for prostate cancer. The very next day, he set out on his own to drive across the country. In his newest book, Mosher writes about his adventures, and reflects back on his life and career as a writer. VPR’s Jane Lindholm talks with Vermont writers Ann McKinstry Micou and Chris Bohjalian about how Vermont is depicted in fiction.